​Newcastle United's Rolando Aarons and Achraf Lazaar are set for deadline day moves away from St. James' Park, with the pair reportedly close to agreeing loan moves to Sheffield Wednesday. Both players seem to be far down the pecking order in manager Rafa Benitez's plans on Tyneside, with both players failing to make a single Premier League appearance this season. According to ​Sky Sports, both players are set to take a step down to the Championship in their search for regular first team football. Rolando Aarons has seen his fairly promising start to his ​Newcastle career peter out rather dramatically, with the 23-year-old former England Under-21 international spending the beginning of this season on loan at Czech side Slovan Liberec. The winger also spent the tail end of the previous campaign in Serie A on loan with Hellas Verona. His Moroccan teammate Achraf Lazaar on the other hand has just been restricted to appearances in the Premier League 2 for Newcastle United's Under-23 side, with the left midfielder appearing three times in the competition. 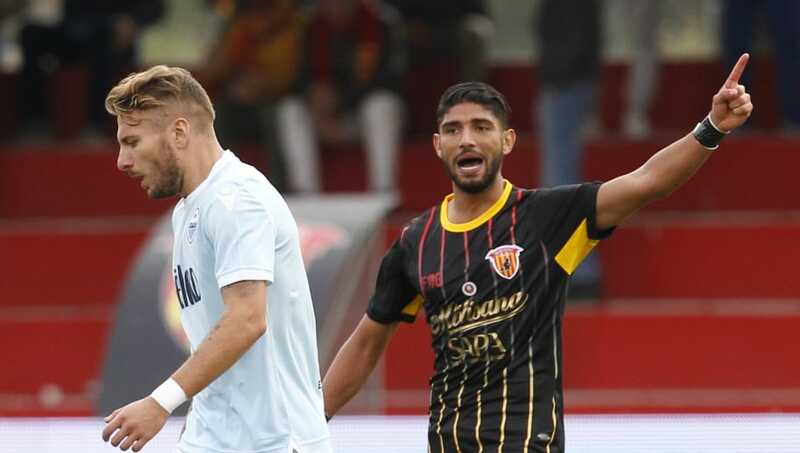 Lazaar's loan away from Newcastle will give him a chance to prove a point to the club's management, with his transfer to the club from Italian side Palermo in August 2016 turning into somewhat of a disaster, as he has never played a minute of Premier League football at the club since signing. The Owls will look to the Newcastle outcasts to help aid their ailing season, which sees them sit 17th in the Championship.